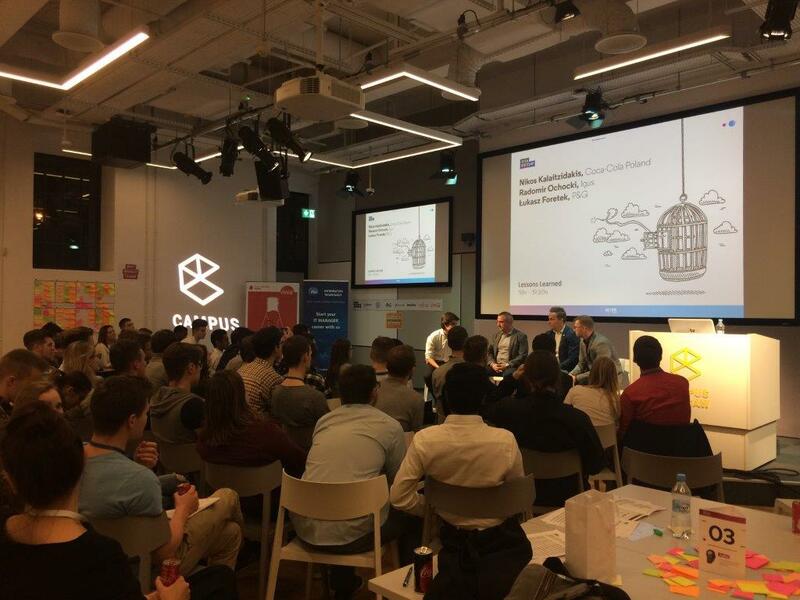 On October 29th, EDC took part in the Pitch Bootcamp event held at the Google Warsaw Campus. The event was organized by the IAESTE Student Association (The International Association for the Exchange of Students for Technical Experience). 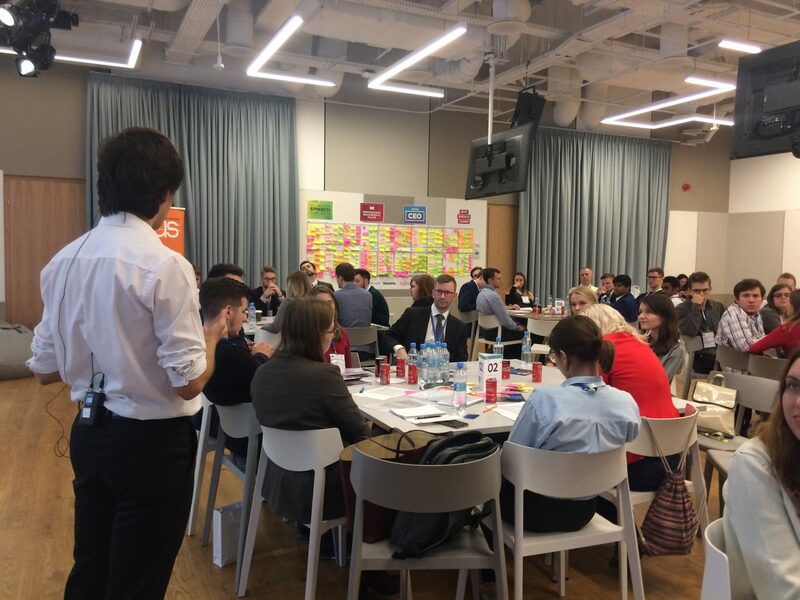 Pitch Bootcamp is an international career accelerator and case study for students, with 93 editions already in more than 17 countries. Over 9500 students and 1350 companies took part in the event, which resulted in over 4100 jobs in the world. 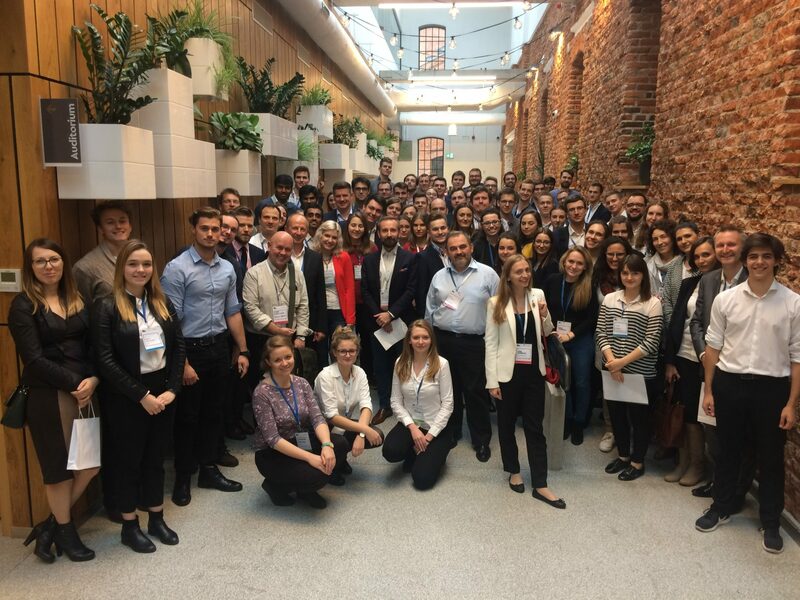 Last Sunday Warsaw held the third edition, attended by 120 students, mainly from technical universities. 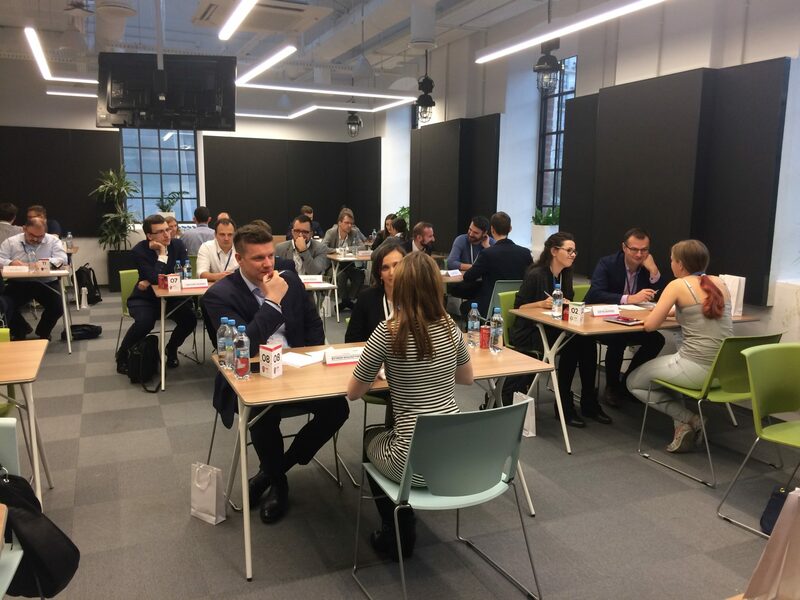 On the second day of the Warsaw event, representatives of companies from different industries met in the role of judges with students and recent graduates of Warsaw universities. In the course of the event students presented themselves in front of the panel of judges and formulated their career expectations. This part of the event was so-called “pitch talk,” for which the judges filled in feedback surveys providing their own insights, and an inviting selected students to collaboration through employment, internships or mentoring. 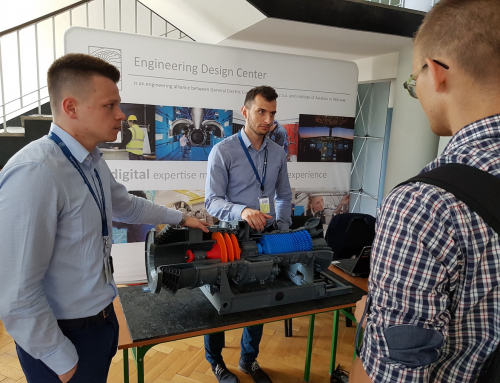 EDC was represented by Michał Kocjan (Director Digital Services & Solutions, GE Aviation) and Jakub Kaczorowski (Materials & Manufacturing Technology Leader, Turbomachinery and Process Solutions, Baker Hughes, a GE company). 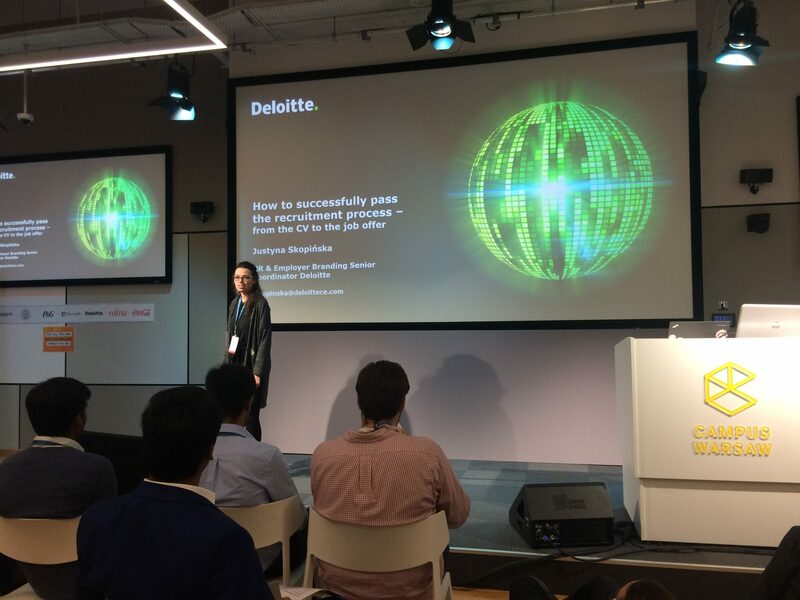 “During the event we were able to interview 30 students, provide feedback and invite selected students to mentoring and recruitment process for internships. Our presence was appreciated with the greatest interest, as we were the only technology company that combines the classic and digital engineering.” – said Jakub Kaczorowski. Please see some photos from that event.